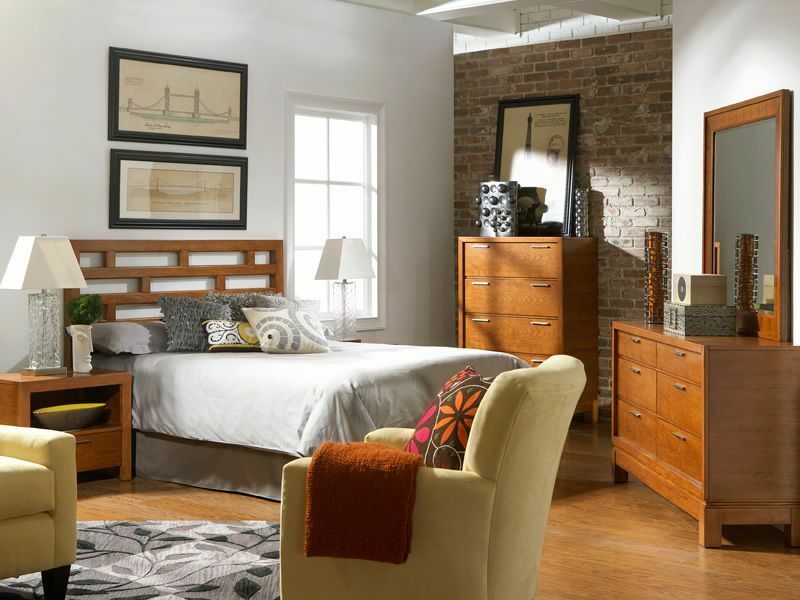 Home » How Had I Never Heard of CORT Furniture Rental? I’ve been living in this house for 29 years. I’ve yet to make it a home. You see, life didn’t turn out like I had planned–does it, really, for anyone?– and instead of just accepting it and getting comfortable, I’ve been living in limbo for almost 3 decades. It’s a rotten way to live and it’s especially unfortunate because my kids have never known what it would be like to be in my version of a home. I can’t believe I had never heard of CORT Furniture Rental before partnering with them to bring you this post. I never put the time or effort into decorating or picking furniture that reflects my taste because I never wanted to commit to anything. I’ve literally been living with one foot out the door pretty much my whole adult life. Since I always had the thought of moving into a different space in the back of my mind, I didn’t want to buy something that may not fit in the next abode. I just discovered CORT Furniture Rental and I am dumbfounded that I had never known of this before. Did you know furniture rental was a thing? Yeah. You can rent the furniture you want without worrying about having to move it to the next place or having to sell it. 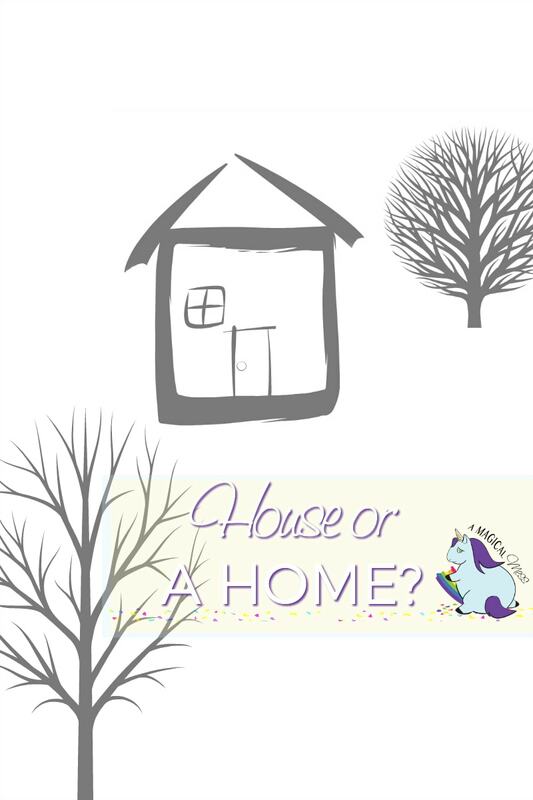 If you decide you want to just go crazy and change the entire look of your house, you can do so without having to worry about all your current stuff. Because when you rent furniture from CORT, you literally have furniture on-demand–there when you need it, gone when you no longer need it. It’s hassle-free. I don’t want to give the impression that the kids and I have been living with lawn furniture or anything. It’s just I never took the time to really make this house a home. I’ve got great furniture but 95% of it is hand-me-downs. Nothing “goes” together and when you walk into a room, it doesn’t feel like ours. I absolutely love going to someone’s house that has nested in it properly. The feelings of joy, comfort, and life well lived, seem to spread through each room. It’s something I am putting a huge priority on for my house. It’s time I finally rule the roost and nest accordingly. 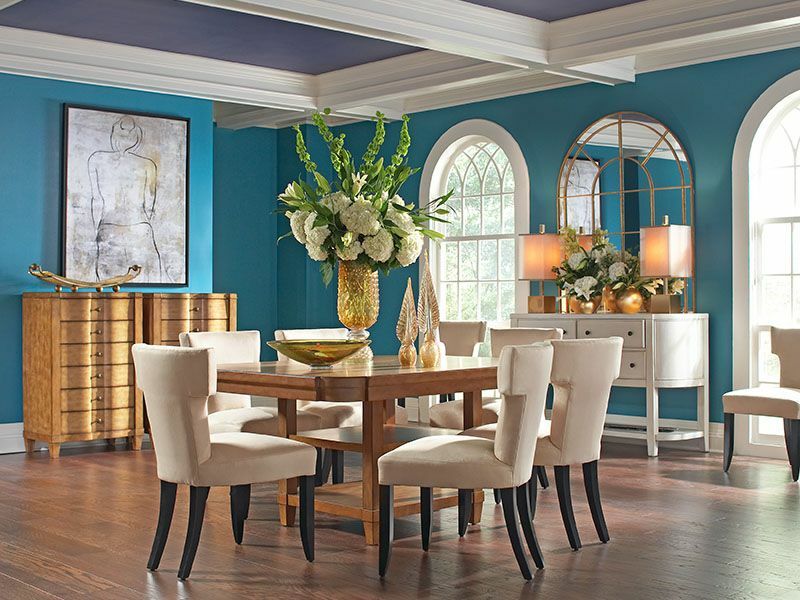 With CORT Furniture Rental, I can get the amazing looks I am craving and not worry about when the big move is going to happen. The flexibility CORT allows is just what so many of us need. Those that have to relocate frequently like military personnel, or employees on temporary assignment can rent what they need for as long as they need. This is also totally ideal for college kids. It is an awesome option for those starting over too. There is nothing worse than going through a divorce–or any traumatic change–and not having a place that feels like home to rest and recover in. No one should have to live in that awkward transition–it’s not conducive for emotional healing anyway. 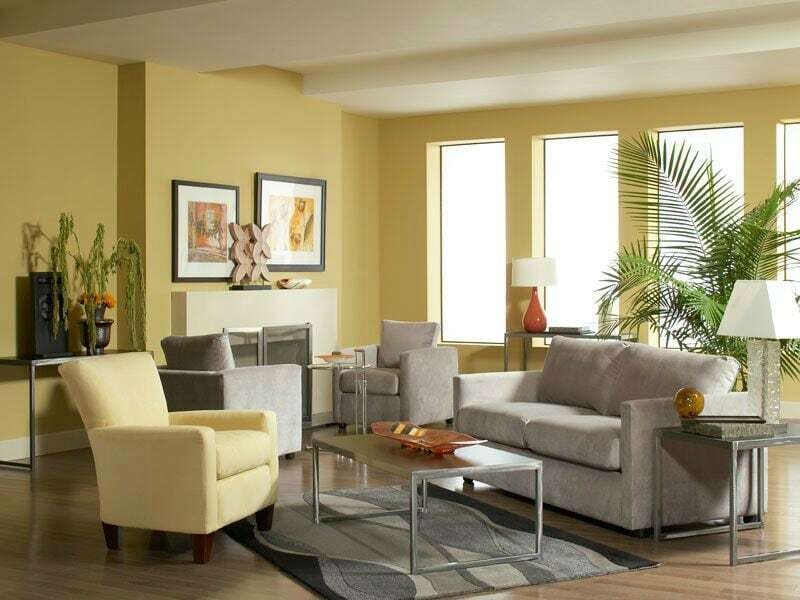 To find out more and check out the affordable prices for furniture rental, visit CORT online. Follow CORT on Instagram for great room ideas. Had you ever heard of CORT Furniture Rental? I knew about them many years ago when I first moved into my house. I didn’t know what I wanted for sure so I rented some. It can be expensive, though.